want to Turn-off Amazon search results in Ubuntu 12.10 / Unity Dash ? In the upcoming version of Ubuntu – 12.10 (final is coming on oct 18th, 2012), when you do a default search in Unity dashboard, it also returns amazon products in results, along with some expected normal results. Of course, Canonical will make some money out of it as it’s like an Amazon Associate program. There is nothing wrong with that, Ubuntu has always been a free (in freedom as well as in beer) operating system for both Desktop and Server environment, after all they do need to generate some revenue out of it. Paid services such as supports, Ubuntu Advantage, Ubuntu One, premium apps etc also generate revenue for Canonical but it seems like they are looking for few more stable source(s) of revenue – this Amazon experiment indicates that. Why most of the users don’t like the Amazon product results ? Amazon products in dash search ? It may be useful and convenient for some users but most of them simply don’t like this new feature in Ubuntu 12.10. In most of the cases, when users search something in Unity dash, they simply want to search Apps or files, so the amazon product results are simply irrelevant. it looks like an unnecessary clutter in the results and causes some sort of distraction. There are some privacy issues too. So for most of the users, it’s simply annoying and so they should be able to turn it off (wither in the beginning of installation or later via settings). Unfortunately there is no option available right now (I’m using Ubuntu 12.10 beta 2), so that you can change the settings to turn-off the Amazon products results from the unity dash search. 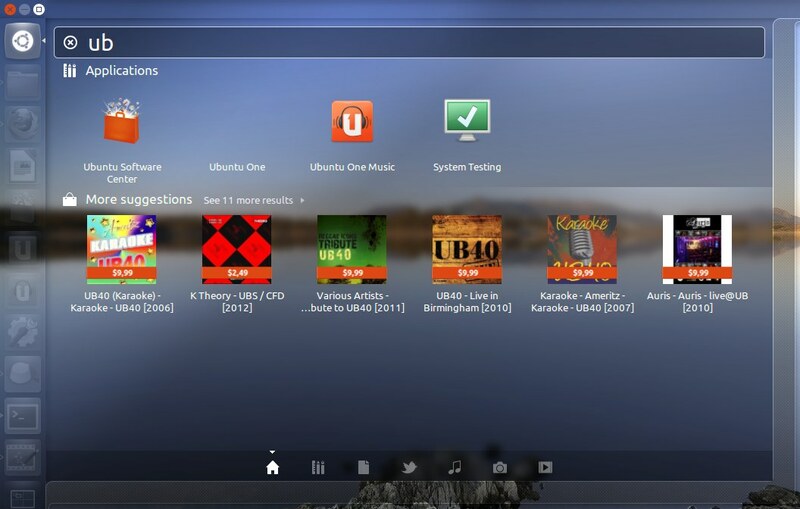 But certainly, it’s going to be available in stable release or may be in next update or in next release (Ubuntu 12.10). 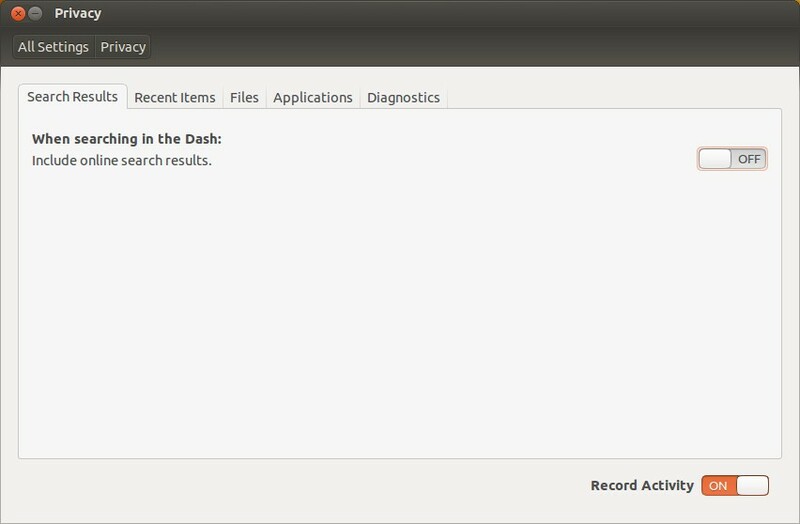 How to Disable Amazon Search Results in Ubuntu 12.10 ? 2. Move away from Unity – try any other desktop environment (or shell) such as Gnome Shell, XFCE, MATE, Cinnamon or KDE. The amazon_related_feature is tightly integrated with unity desktop. 3. If it’s too annoying for you, then better stick to the latest LTS release (Ubuntu 12.04 LTS). After all, it’s an experiment, initially there wasn’t even any plan for disabling this feature but now there is. I’ll update this post when any better solution will be available! Previous PostWhat’s new in Ubuntu 12.10 (Quantal Quetzal) ?Next Postwant to Learn git ? Start Here!